Mr Balls has performed both across the UK and Internationally. 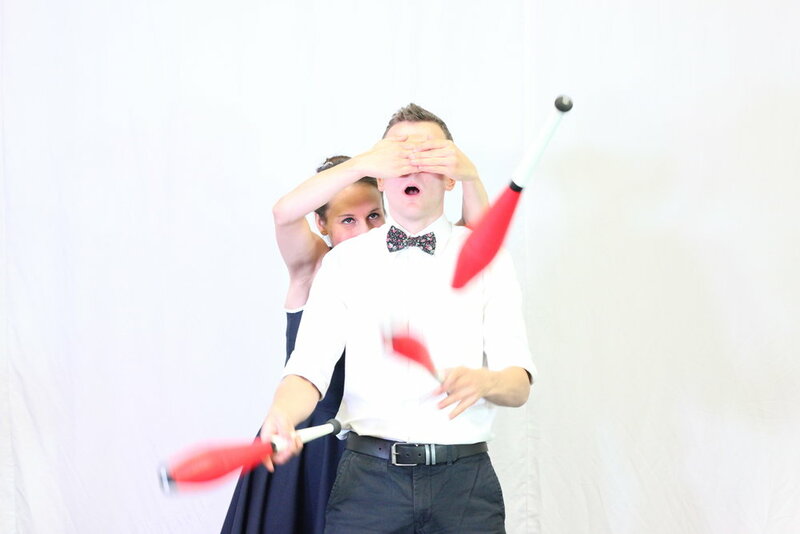 Having studied at the National Center for Circus Arts he literally has a degree in how to juggle. 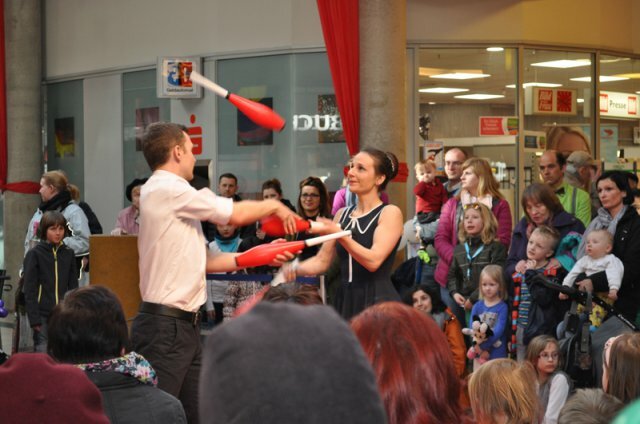 This 6 minute entertaining act will give your audience giggles and astonishment. 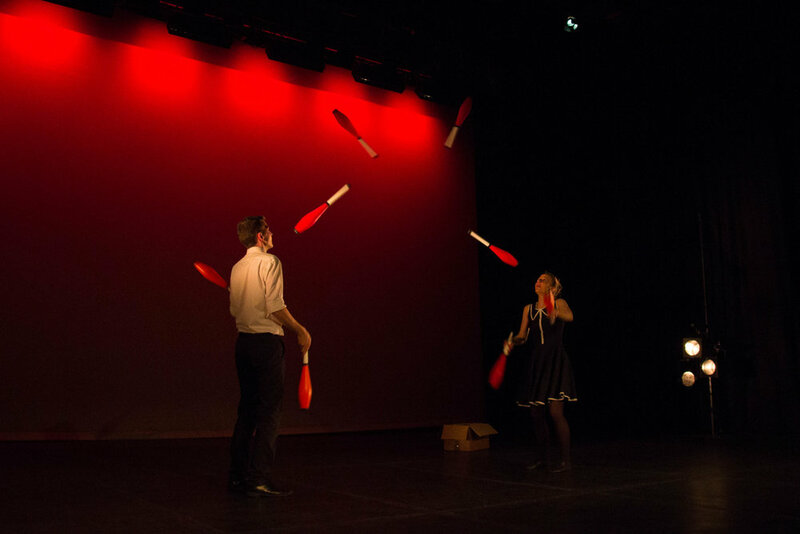 Mr Balls has even performed at the British Juggling Convention Gala Show.